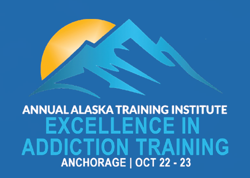 NAADAC, the Association for Addiction Professionals, and the Alaska Addiction Professionals Association (AAPA), hosted the third annual Annual Alaska Training Institute, Exploring the Emerging Addiction Environment: MJ to Opioids and Peers to Professionals, on October 22-23, 2018 at the Anchorage Marriott Downtown in Anchorage, AK. Attendees earned up to 16.25 CEs! Click here to learn how to receive your CEs. 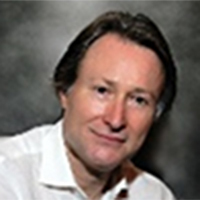 Click here for the full list of presenters. Alaska Addition Professional Association (AAPA) offer sponsors a unique opportunity for visibility and contact with attendees. Questions on the conference and exhibitions may be directed to HeidiAnne Werner at heidianne@naadac.org or 703.741.7686 x101.